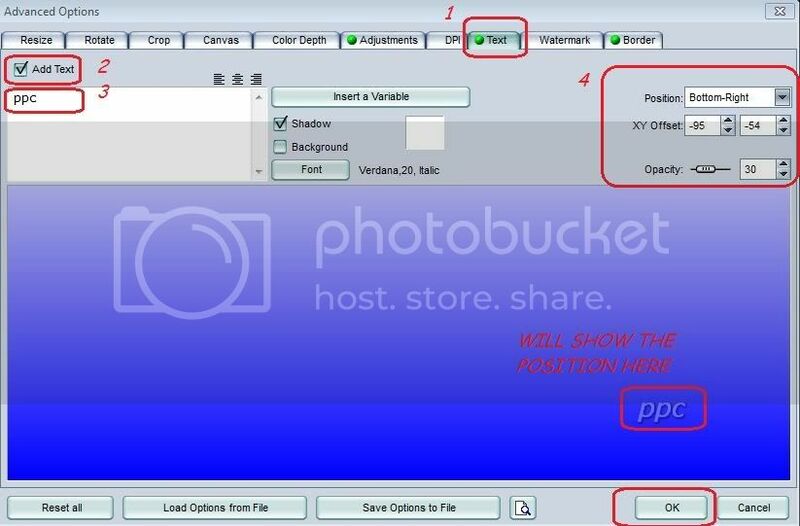 How to load picture in Aquapetz! 1. 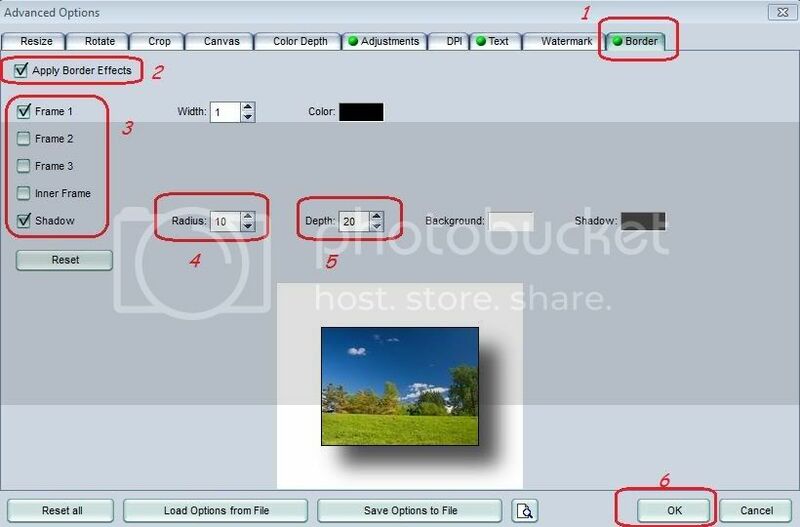 Change the dimensions of photograph to 800 x 600 pixels. Bigger photos will be not uploaded. 2. Maximum size of file should not be more than 1 mb. 5)	Then save and upload. Last edited by parthapratim22 on Sun Feb 26, 2012 11:47 am, edited 1 time in total. 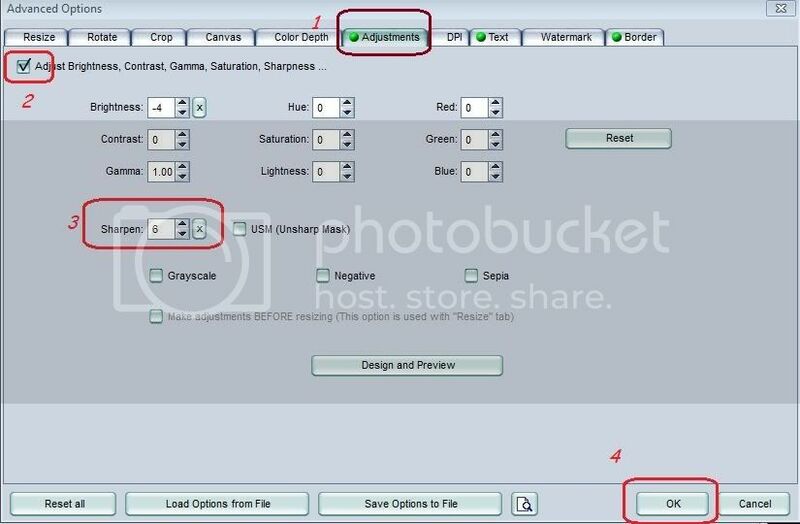 Re: How to load picture in Aquapetz! 5) Type your post, then down the message box click on "Upload attachment"
6) Then click on "Browse", and select your resized PICTURE that you want to upload. Just now I found that in following thread PICs are not visible( viewtopic.php?f=20&t=144&start=100 Page 11), I would request all members please bring notice to the "thread owner" when the same thing happens again...so the owner can upload the PIC again... also when we are uploading the PICs from a different site there is a risk that after some time due to "editing the PIC" or "some changes in the gallery" the "PIC Location" may change and as a result the PIC will not be visible in the original thread. These threads will lost its all value without these PICs, so would request you all and in this case Jack, please go through your thread again and upload the PIC again. Guys, we have lots of web space to upload photographs directly in the forum gallery. So why you do not post directly in the forum? SCORPIO wrote: Guys, we have lots of web space to upload photographs directly in the forum gallery. So why you do not post directly in the forum? I am not that much aware of size factor for Pictures. but if it is a bulky, like near 2.5 MB, is it possible to upload directly here as attachment??? Download the software from the link!!! 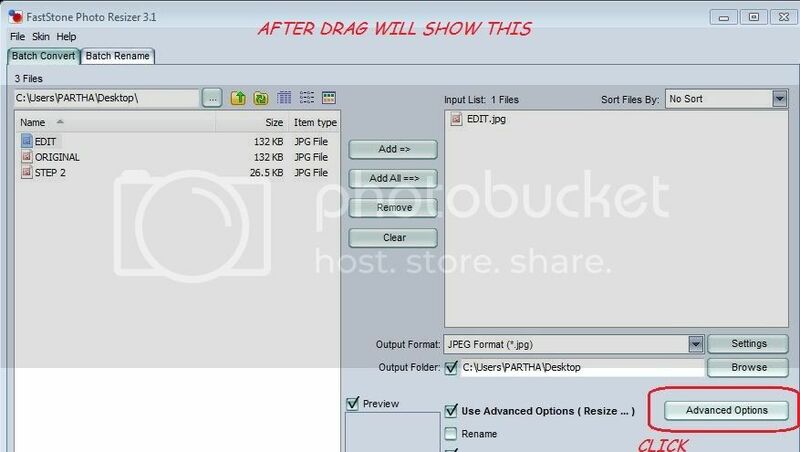 open the file that you want to edit by dragging it on the software shortcut, you will get the following page, then again drag the file to the right hand box. Next the following page, I have tried some adjustments and found the follwoing values are giving the best show for the PIC that I am trying to show as an example in the end of this POST. Click as per the number shows, will get different parameters. remember to click "OK"
then click "Done" and you are "Done Dona DON"